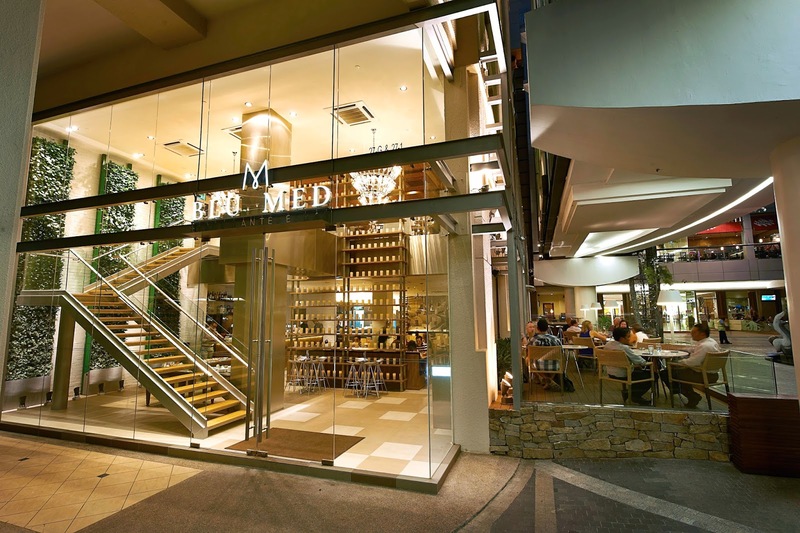 Strangely enough, no matter how many times I have been to Midvalley and Gardens, I never once thought to step into BluMed Ristorante e Bar for a meal or drinks. 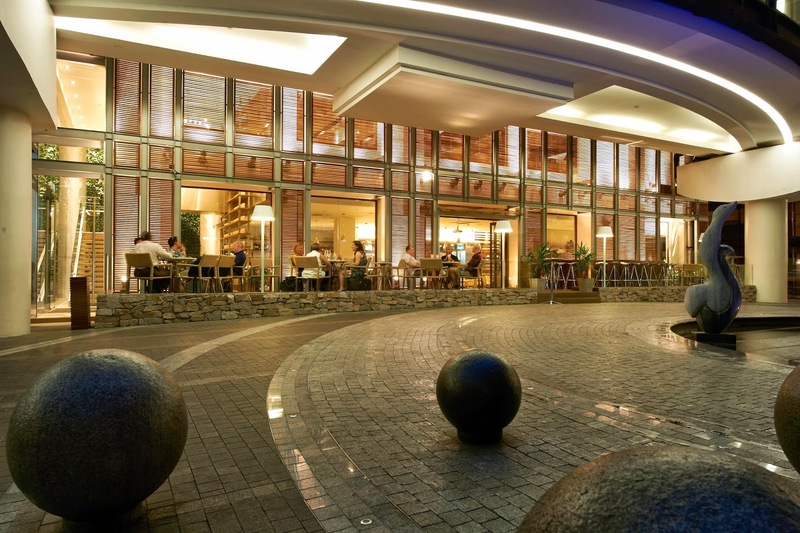 It might be because I was intimidated by the elegant and posh exterior and interior of the two-leveled restaurant that sits between Midvalley and Gardens. Recently, I was invited by Ivy of Food Malaysia to try out several dishes from their new revamped menu (available 17 March onwards0. 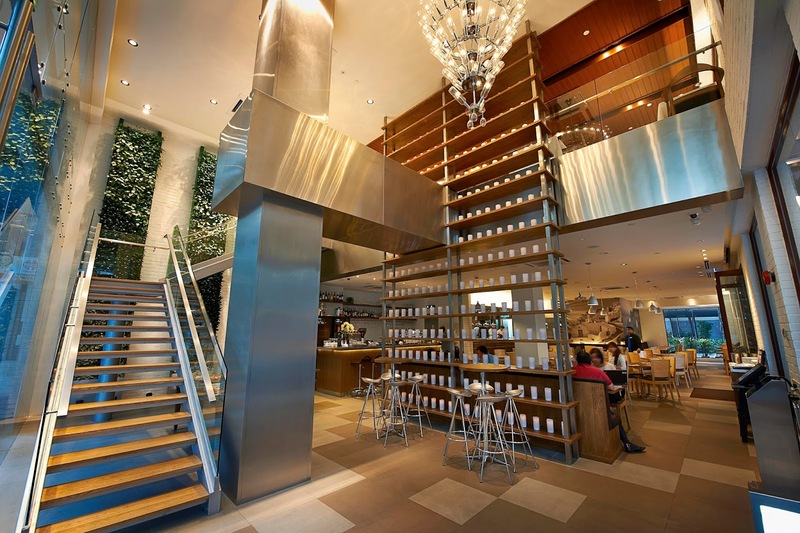 Upon entering the outlet, it turned out it wasn't at all that intimidating as the entire restaurant was warm and inviting with an open kitchen concept, a bar and a dessert display. A floor-to-ceiling wall of candles and wine bottles and a stunning chandelier of glass bottles made a nice background for our food review session and after a quick introduction by Angeline & Sue Fin from Sushi King Sdn Bhd, the first dish was served. The Chef's Salad (RM24.90) was the starter of the dinner and with a generous portion of garden greens and eggs, slow-cooked chicken breast meat, crispy yam chips, parmesan cheese and a lot of curry-spiced mayonnaise. The freshness was evident in this dish and the yam chips offered a change of texture. Plus, I did enjoy the curry powder in the mayonnaise that made an interesting twist to a classical dish. And this coming from a self-proclaimed meat-lover, it says a lot. Tapas was up next in the form of 6 cube watermelon with feta cheese (RM5). Now this was an odd combination as there was black olives added to the mix as well but it worked. Somehow, this weird mix worked. It would have tasted a whole lot better though if the watermelons have been served chilled. Ready to move on to something savory and cheesy, we waited in anticipation for the Eggplant Gratin (RM10) to be placed in front of it. Under the warm light and oozing melted mozzarella cheese, it looked like baked crabs but the base was actually eggplant topped with homemade tomato sauce which was actually a concoction of peeled tomatoes, anchovies, capers, salt and olive oil. Despite the cheese on top, this dish was not at all cheesy nor oily and did not leave us stuffed before the arrival of the next dish. The Teriyaki Chicken and Salad Pizza (RM36.90) was a massive win on the chef's part with a thin crust base topped with ample teriyaki chicken, cheese and a buck load of fresh lettuce showered with mayonnaise on top. Ideal to be shared amongst family and friends. The Linguine Tomato Cream 'Bisque' sauce (RM34.90) was served next. This dish, to me at least, was the star of the night despite the deep fried crabs that spoiled it with its oiliness and lack of flesh. But other than that, the tomato cream bisque sauce was tasty and smooth, going along well with the linguine cooked al dente. To make the stock for the sauce, prawn heads and shells were sauteed for an hour and then slow-stewed for another two hours. Perfect for sharing, the Executive Combo Set (rm59.90) was a platter of deep-fried fish pieces, deep-fried chicken breast slices and BluMed's chicken satay with Japanese-inspired mash potatoes. After a rich dinner, this platter felt overwhelming and too oily. The mash potatoes could have been the saving point had there been less mayonnaise in it. Perhaps this dish could work as a starter for a big group but as a finisher, it was too much. To finish, we were served with Chocolate Banana Honey Toast with ice-cream (RM18.90). After napping photos of it, we sliced it up and dug in. Nothing can go wrong with a dessert that was a combination of chocolate and banana and then drenched with honey. The thick toast could have been warmer but it might have cooled while we were taking photos. For drinks, BluMed's house specialties are the Strawberry Caipriroska (RM26), a sweet concoction of Absolute Kurant, lime chunks, golden brown sugar, soda water, strawberry puree and lime juice and the Caipiranha (RM26) of Cachaca Rum, lime chunks, golden brown sugar, ginger ale and lime juice. I found the later very strong, my immediate reaction being "Woah..." I did like the Strawberry Caipriroska though given that it is sweet while the Caipiranha leaned more towards the sourish side. To end the affair, we got meet the chefs behind these dishes and while BluMed was a Mediterranean restaurant, their Japanese chefs, Tatsuya Ikeuchi - Executive Chef & Kazutoshi Nakasone - Chef de Cuisine were the mastermind behinds these unusual cuisines. 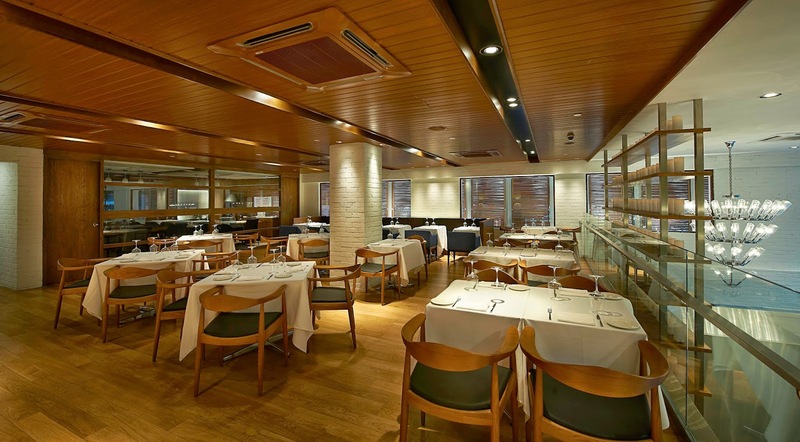 Given its lovely settings and unique dishes, BluMed is also a good venue to hold functions and events. 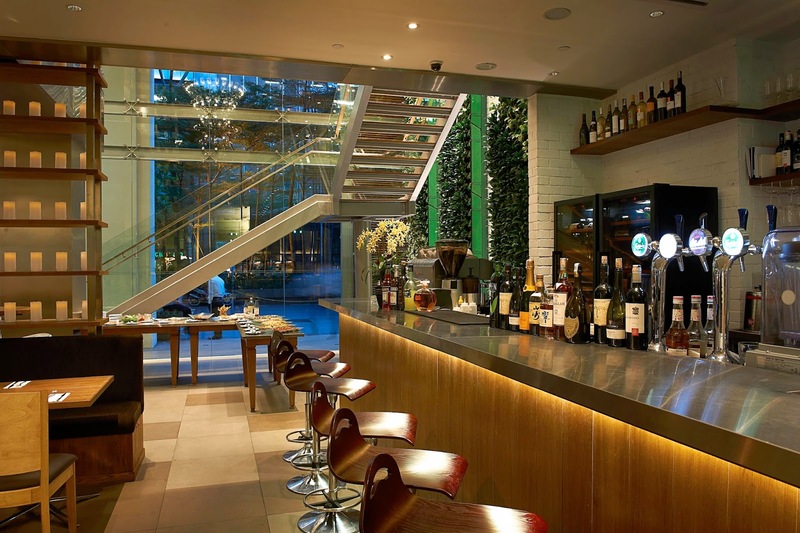 As exempted from the press release, "The casual dining area seats approximately 160 patrons, inside and outside, whilst the upper floor only seats 60 intimately, with exclusive use of 2 private dining rooms." 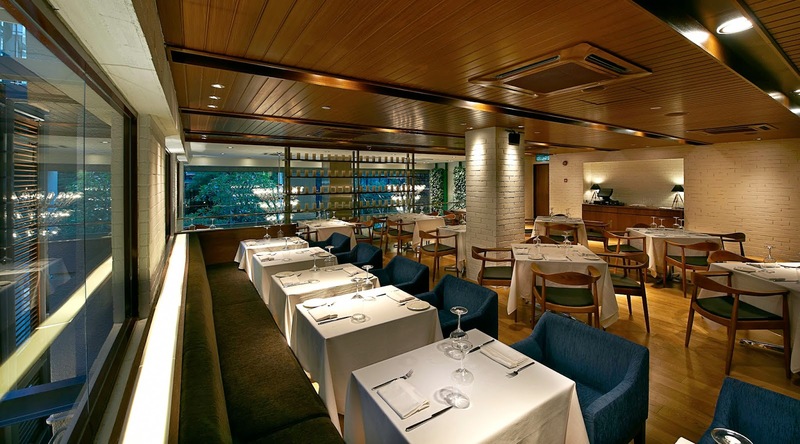 Save for a few misses, BluMed offers a unique experience with the classical dishes but with a subtle but interesting twists. 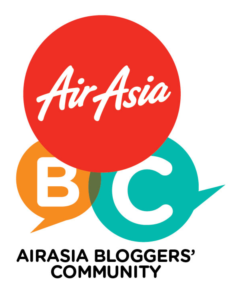 Are you keen to share in this experience as well? 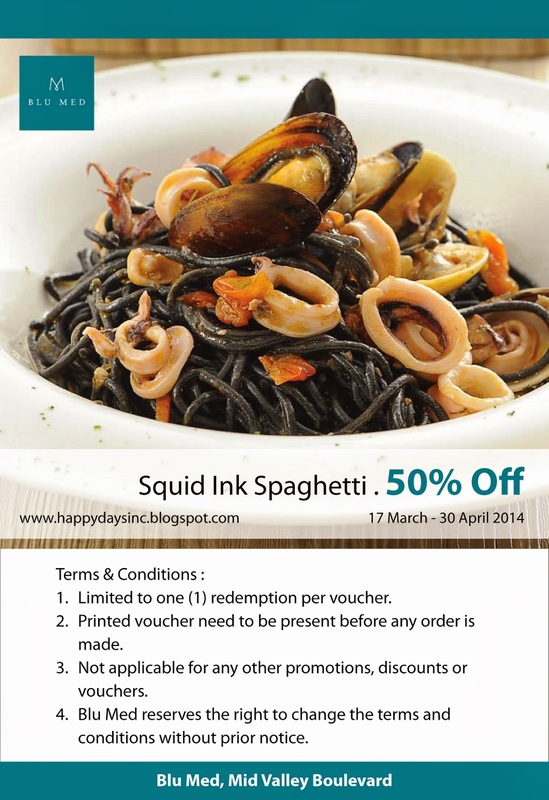 Thanks to BluMed, you will get a chance to try their special Squid Ink Spaghetti at 50% off! All you need to do is print out this image, bring it with you to BluMed and produce it upon ordering to get this special offer! *Review was an invited event but the opinions and comments are the writer's own.